Windows are part of a home's "building envelope," the barrier of building materials that separates interior living space from exterior space. When windows aren't up to snuff in terms of energy performance, the home's energy efficiency suffers, and home occupants aren't as comfortable as they'd like to be. Unlike energy-saving improvements like insulation and duct sealing, installing new replacement windows will improve your home's visual appeal as well as its energy performance. 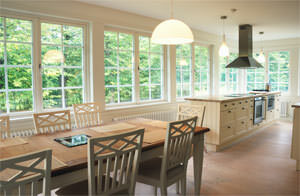 Triple H Home Efficiency Experts's energy technicians will help you identify the best replacement windows for your home. Our window replacement and door replacement services are available in Brookhaven, Islip, Huntington and all surrounding areas - schedule a free estimate today! 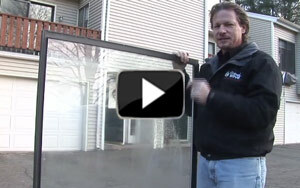 Upgrade those drafty windows today! Call 1-866-977-6917 or contact us online to schedule a free estimate for a window replacement by the experts at Triple H Home Efficiency Experts. We also specialize in home energy audits to inform homeowners of all the ways they could be saving energy - and windows play a part! 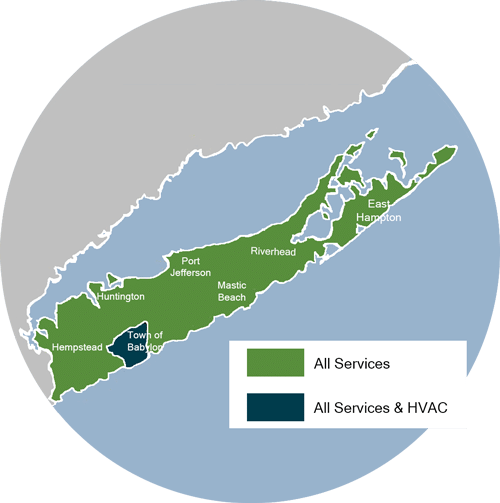 We offer our services throughout the area in Brookhaven, Islip, Huntington and cities nearby.